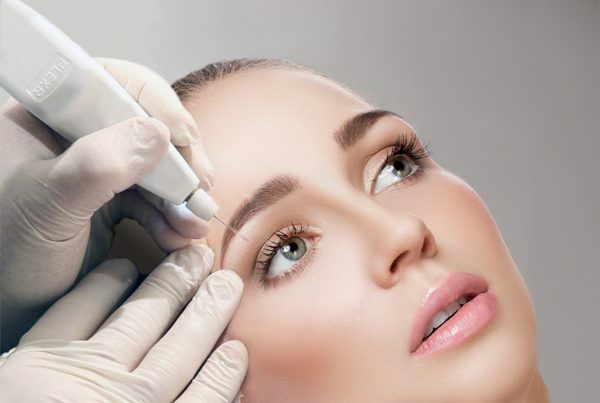 Anti-wrinkle Treatments – Delivered by an Oculoplastic Surgeon. 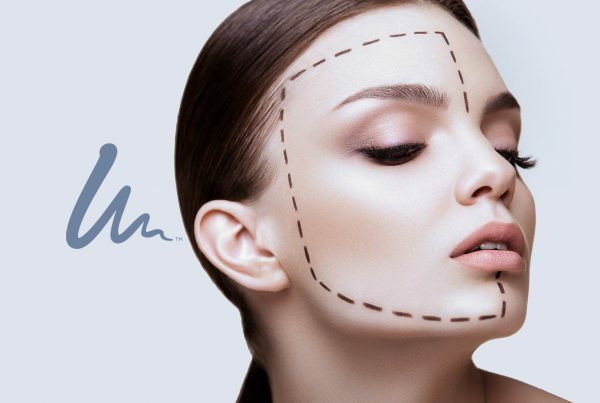 As an oculoplastic and aesthetic surgeon, Mrs. Sabrina Shah-Desai understands facial anatomy and how it alters with age. 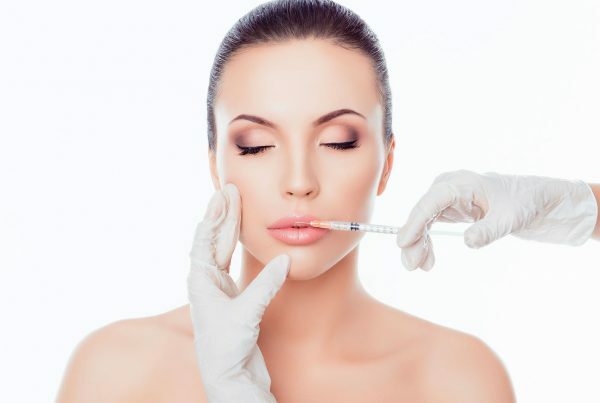 She uses a range of anti-wrinkle treatments, such as toxins and fillers, to ensure that her patients achieve bespoke natural-looking results with movement. 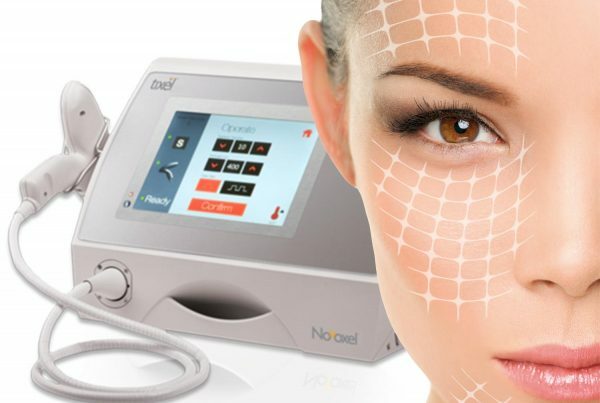 She is one of the few practitioners offering the microdroplet toxin treatment – a technique ensuring a natural transition between the treated and non-treated areas. Her mantra is “freeze your lines not your expression”. 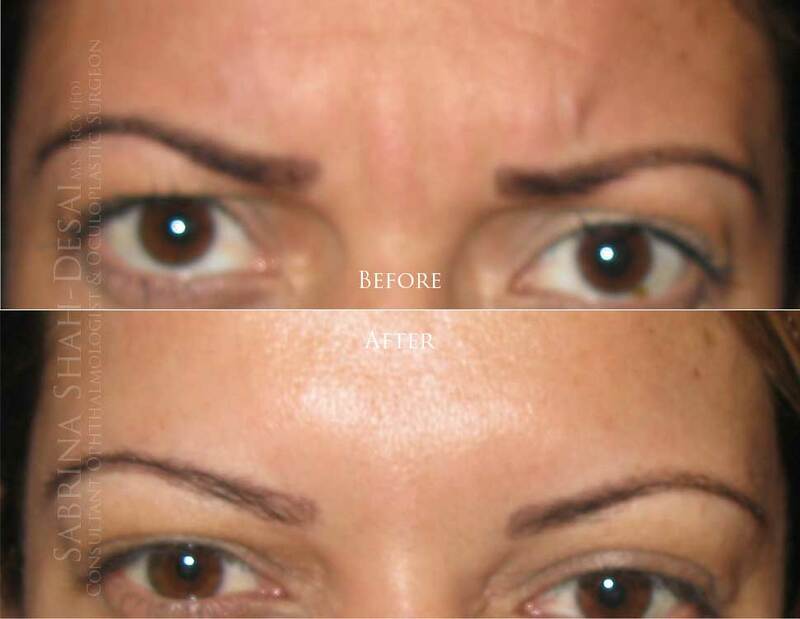 Smile lines before and after pictures. Disclaimer: Your results may vary. Any specific claims or permanence length of results vary for each patient and are not guaranteed. The microdroplet technique is a new procedure that has been developed for use in conjunction with standard Toxin injections. It targets only the superficial muscle fibers where they insert into the skin with a series of small, highly diluted microdroplet injections. In this manner, a smooth transition between treated and non-treated areas is achieved for a more harmonious effect, whilst retaining expression. 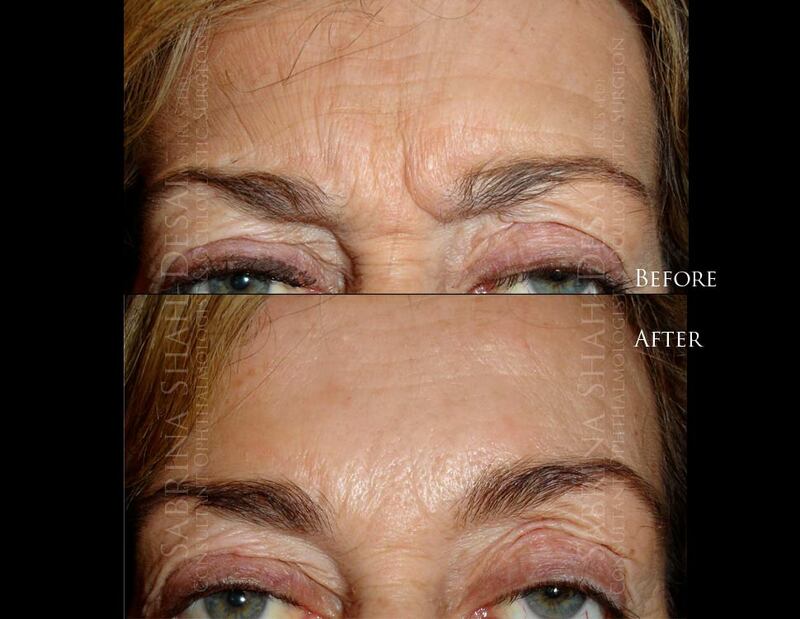 What does Mrs. Shah-Desai correct with anti-wrinkle treatments? Dysport or BONTA works by temporarily immobilizing muscles, which reduce the appearance of lines and furrows. Dysport has fewer proteins surrounding the toxin and so should stimulate a weaker immune response to break down the toxin. Developed in the United Kingdom in the early ’90s, Dysport has been used in UK for many years. Dysport was approved by the Federal Drug Administration in April 2009 for the treatment of head-and-neck muscle spasms and deep lines between the eyebrows. If you are a suitable patient for toxin injections, you will find that these are usually painless and invisible. They start to work after the first few days, reaching maximum effect by 2 weeks. For most people the effect lasts for 3 to 4 months, as it wears off you will start to be able to frown more deeply again. After a course of 3 injections over the first two years, most patients feel the effect can last 6 months or longer, thus requiring less frequent injections or smaller doses. As with any drug, there are some possible side effects to toxin, however, because toxin only stays in the body for a maximum of six months, any side effects associated with the injection will diminish after that time period. Men usually prefer to retain a few horizontal forehead lines and generally prefer treating their “11” vertical frown lines. They tend to require microdroplet toxin for their brow and forehead by their mid 40’s. Most women like to have a more rested appearance with high brows and no lines. They tend to require a combination of fillers and toxin to maintain their preferred brow position and microdroplet toxin for their necks, in their mid 50’s. Men require higher toxin units as they have larger muscles, so BONTA is more expensive for a man. 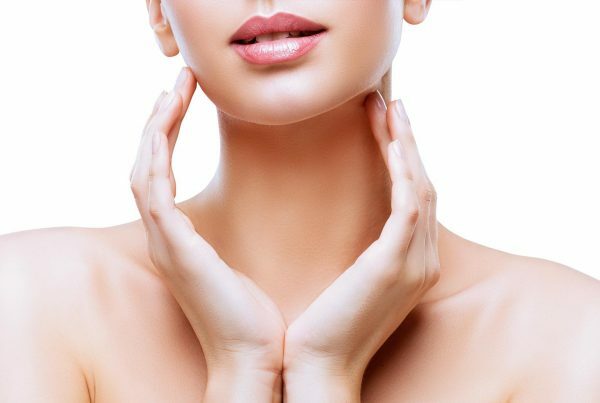 The dermal fillers we use are made from hyaluronic acid – a substance that occurs naturally in the body. These types of fillers are biodegradable, which means that they will gradually be absorbed as the gel breaks down and water takes its place. When totally absorbed, the filler gel disappears unnoticed from the body. 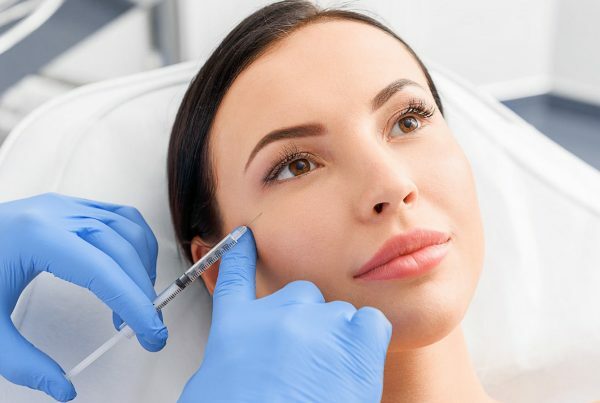 Dermal Fillers – A hyaluronic acid based filler can support the muscles on resorbing bone, and help reduce line and wrinkles due to muscle over-activity. Plexr Skin Tightening – A Plasma-based solution will ablate up to 30 % of your skin with each treatment and help tighten the skin. Bruising and or erythema (redness of the skin) at the site of injection. Headache, respiratory infections, nausea and flu-like symptoms. Temporary Ptosis or droopy eyelid reverses in 4-6 weeks, as the toxin wears off. It can be managed with Apraclonidine & Phenylephrine drops three times/day for a few weeks. The “Spock look” with lateral brow peaking. It can be treated with a small amount of BONTA at the apex of the peak. The droopy flat brow or a lower resting eyebrow position. 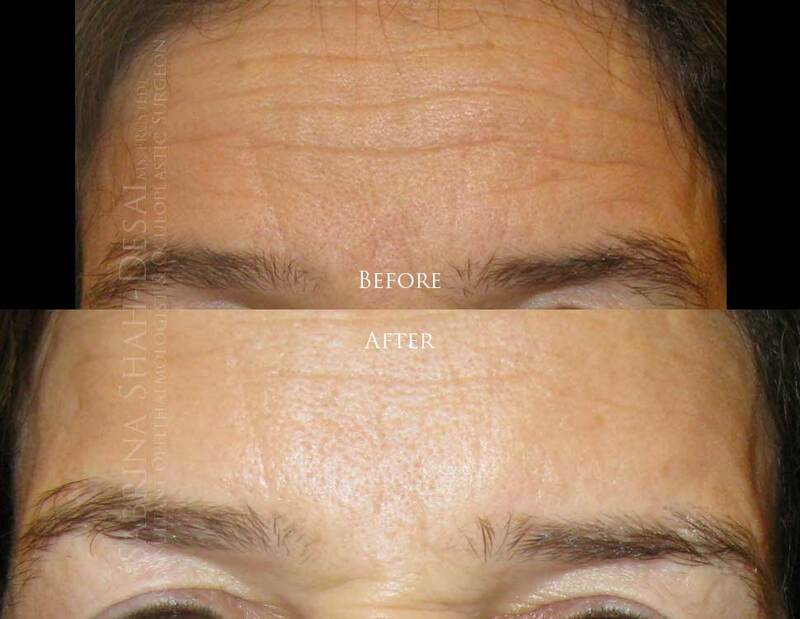 This can occur when the forehead is treated to eliminate horizontal forehead lines. This risk increases with age and can be minimized by microdropletBONTA. Temporary lower facial paralysis: an effect of the Toxin diffusing further than the treatment dose and can be minimized by microdroplet BONTA. Prices are a guide; your doctor will calculate total costs during consultation.